Announcing the itch.io Valentine's Day Sale and Selects Bundle! Itâ€™s that time of year again when the days get a little brighter, the coldest part of winter is behind us, and thereâ€™s a little something in the air. Thatâ€™s right itâ€™s pollen season! Wait, itâ€™s also Valentineâ€™s Day? Letâ€™s talk about that instead of the sniffles! If youâ€™re reading this post, then the itch.io Valentineâ€™s Day sale is already live! Thatâ€™s right, from Monday Weâ€™ve partnered with a ton of developers of visual novels, dating sims, and interactive fiction to offer discounts sitewide on the genres. â€œBut itch.io teamâ€� youâ€™re probably thinking, â€œthatâ€™s so many awesome games, how will I be able to find the hot content that I neeeeeed?â€� Well rhetorical-question-asker, worry no more. Weâ€™re featuring some of our personal favorites on our homepage and Twitter throughout the duration of the sale but weâ€™re also including a frontpage capsule that highlights games in the sale that our robot army thinks youâ€™ll like. Isnâ€™t the future wild? Experience the strength that comes from togetherness in Four Horsemen. Play as four immigrant teens squatting in a bunker and trying to understand their place in a world that is passively and actively hostile to them. Learn how to accurately swear in a variety of languages! Four Horsemen is a game that everyone needs to play right now. Dive deep into history with Emily is Away Too, and all of the drama of life online in the early 2000s. Enjoy navigating not-AIM and friendships inside a world poised ready to make any 20-something feel deja vu. From branching narratives to poignant writing and custom avatars to vintage memes, Emily is Away Too has it all. If youâ€™re looking for a game about murdering sad robots and feeling bad about it, look no further. 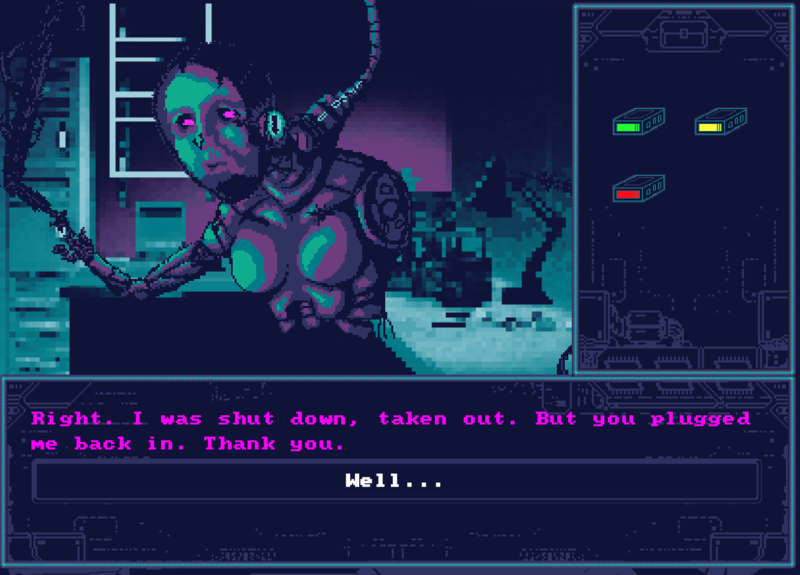 Localhost takes an incredibly dour premise, packs it full of heart, and assembles it into one of our favorite games of 2017. Check out Localhost if you want a poignant tale about what it means to be alive, our relationships with each other, and our technology. Spend your romance themed holiday with the most sensual activity of all time: solving crimes. 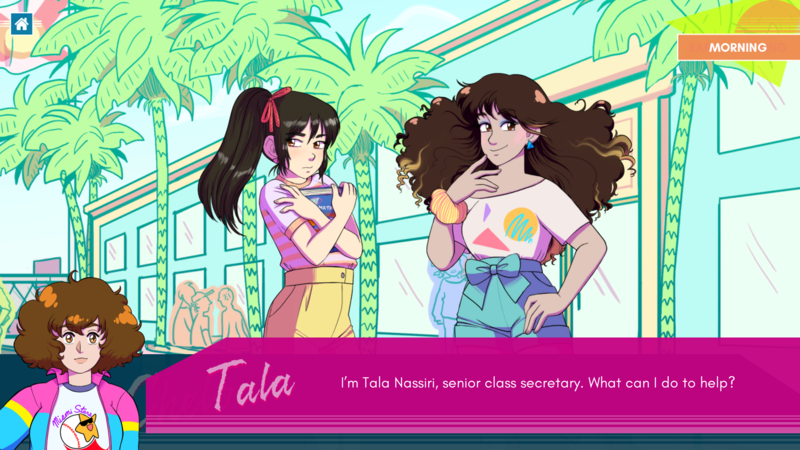 Ghosts of Miami takes a look into the neon-soaked past and asks you to split your time between detective work and pursuing a variety of diverse romantic options. Enjoy this vibrant world now. Afraid of spending Valentineâ€™s Day alone with your cat? Would you rather spend Valentineâ€™s Day dating your cat? 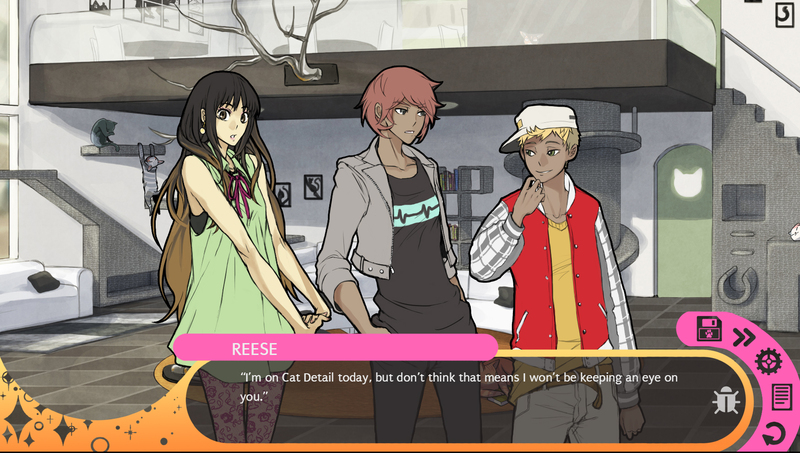 Wait donâ€™t leave Hustle Cat isnâ€™t weird itâ€™s really fun and charming. Still there? Great. Spend your days working at a local cat cafe with a strange secret: all of the employees are dateable humans in the store, and adorable cats outside of it. Yeah itâ€™s a wild concept and makes for a game that everyone should check out at least once. Fall in love in the middle of a treasure hunt across the American southwest. Live your life on the road and experience all that motorhome living has to offer. 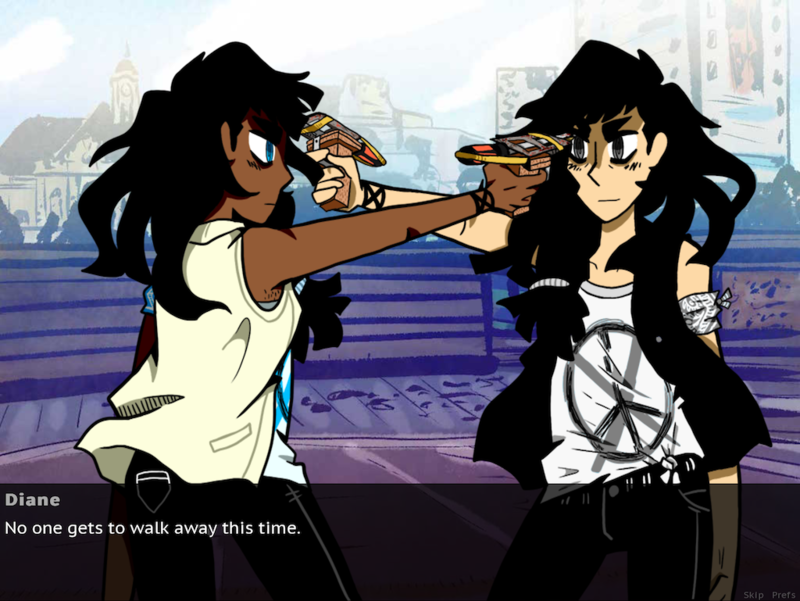 Enjoy a bonus second playthrough that trades romance for goofs! 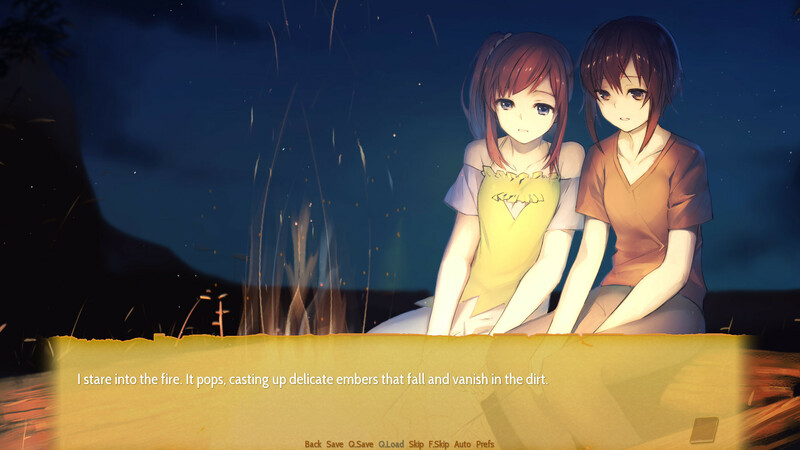 Highway Blossoms has enough romance for everyone this holiday and is tender enough for even the most jaded of players. Which are the 2 games that come with a Steam key? If you click the buy button the dialog will show which games come with what. In this case Four Horsemen and Emily is Away Too. If any of the other developers add Steam keys to their page you'll get them too, but we can't make any guarantees about that. You can always try asking them! To add to Leafo's answer, you can check at the bottom of a game's page whether or not it comes with a key. It'll say something like, "In order to download this game you must purchase it at or above the minimum price of $0.00 USD. Your purchase comes with a Steam key." Love this! I already have a copy of Hustle Cat on Steam, though...is there any way to send bundle games to a friend as a gift, like you can when you purchase something on its own? Not at the moment, but it's something we'd like to add, the ability to turn games you own multiple copies of to gifts. Thanks for the response! I'll probably get the bundle regardless. Like I said, my copy of Hustle Cat was bought directly on Steam. If you did add a feature, it would be great if it gave you the gifting option upon purchase, rather than only checking if the buyer has the game on Itch already. In my awkward situation, I already had two on steam, two on itch.io. This bundle is not held for donating any organization, it is really difficult to pick up. Maybe it is nice and fair to cut the percent of price for people who already had some of them in it, rather than turning it as gift because these are not some kind of team group games, such as Invisigun Heroes which would be better to stay in the gift system reversely.